A 26-year-old woman was fatally stabbed during a dispute inside their apartment in the Ridgewood section of Queens. 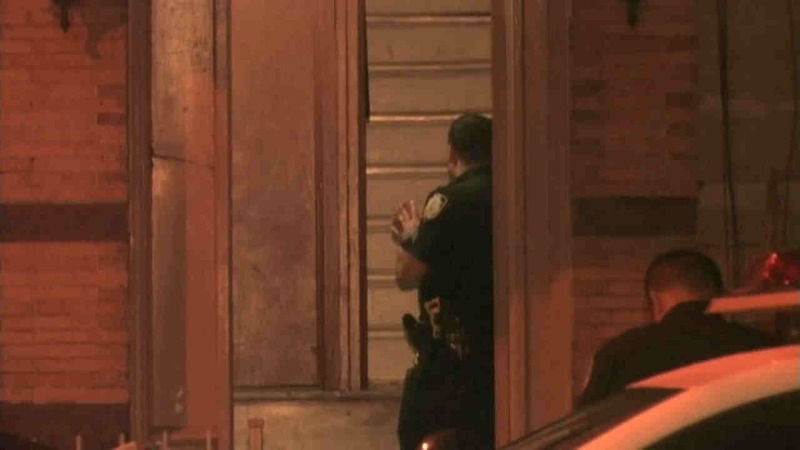 RIDGEWOOD, Queens (WABC) -- A 26-year-old woman was fatally stabbed -- allegedly by her roommate -- during an apparent dispute inside her Queens apartment late Wednesday. The incident happened on Stanhope Street in Ridgewood around 11:50 p.m.
Police say 26-year-old Render Stetson-Shanahan stabbed 25-year-old Carolyn Bush multiple times around her body. He then stabbed himself in the leg, according to authorities. EMS responded and rushed Bush to Wyckoff Hospital, where she was pronounced deceased. Stetson-Shanahan was taken to Elmhurst Hospital with a self inflicted stab wound. He is in stable condition and in police custody. He is charged with murder, criminal possession of a weapon, menacing and criminal mischief.